Our Hicksville, New York, apartments are ideally situated 37 miles east of Manhattan and 23 miles outside of Long Island. Our central location gives you the advantage for accessing the best New York has to offer. Dining, shopping, and entertainment venues are a quick drive from our property. Spend a day at Jones State Beach Park in Long Island or spend the day shopping at the Broadway Mall. Try some of the best restaurants in Manhattan at Per Se or Club A Steakhouse. Indulge in a day of wine tasting at Sannino Bella Vita Vineyard. 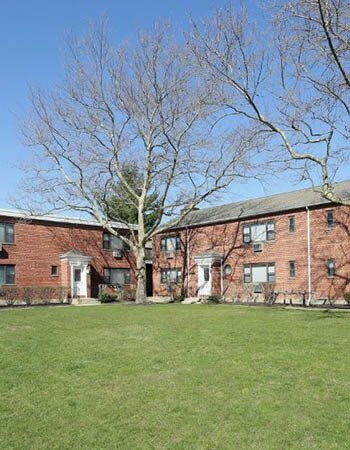 Whether you’re in the mood for a relaxing evening in your new apartment, or a night out with friends, we’re excited to welcome you home at Eagle Rock Apartments of Hicksville in Hicksville, NY. Visit us today for a personal tour and ask one of our friendly leasing professionals for the latest news on our eclectic neighborhood.